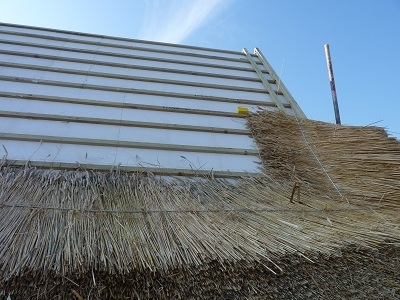 Thatching Advisory Services supplied a number of their TAS100 Thatch Fireboards for the Hengistbury Head visitor centre nr Christchurch, Dorset. 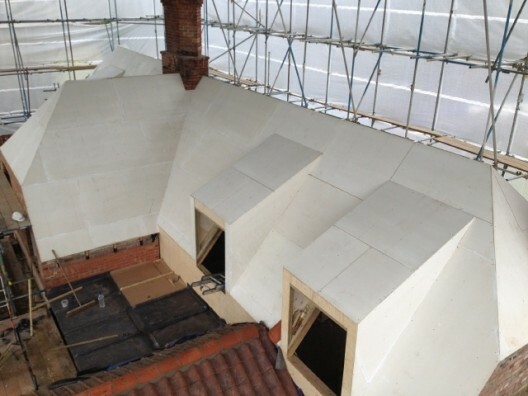 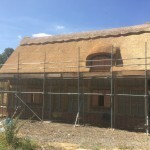 The new £1.35m centre, which is scheduled to open in summer 2013, will be housed in a thatched barn and a new extension being built alongside. 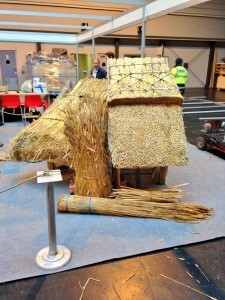 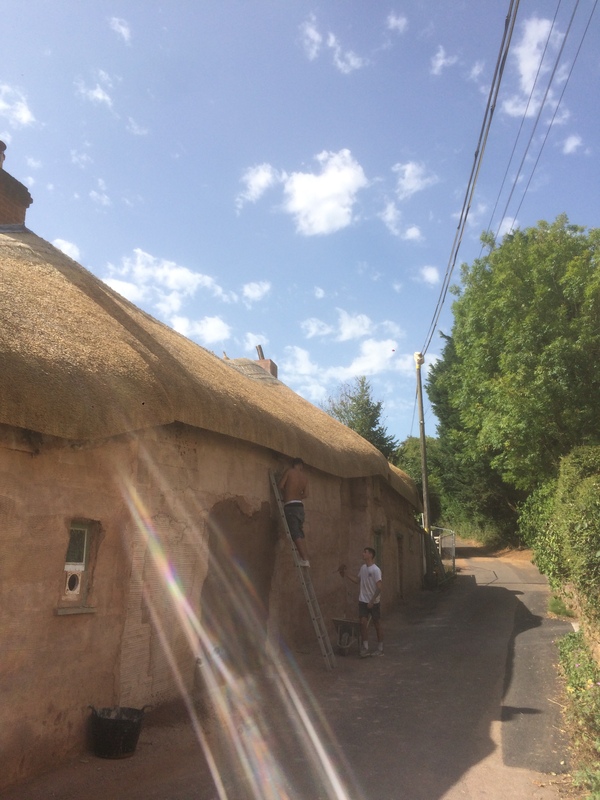 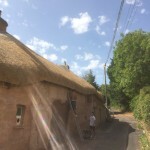 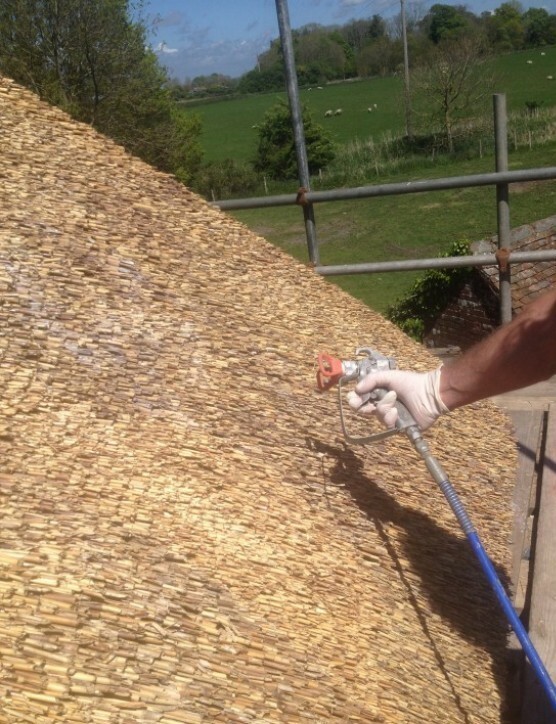 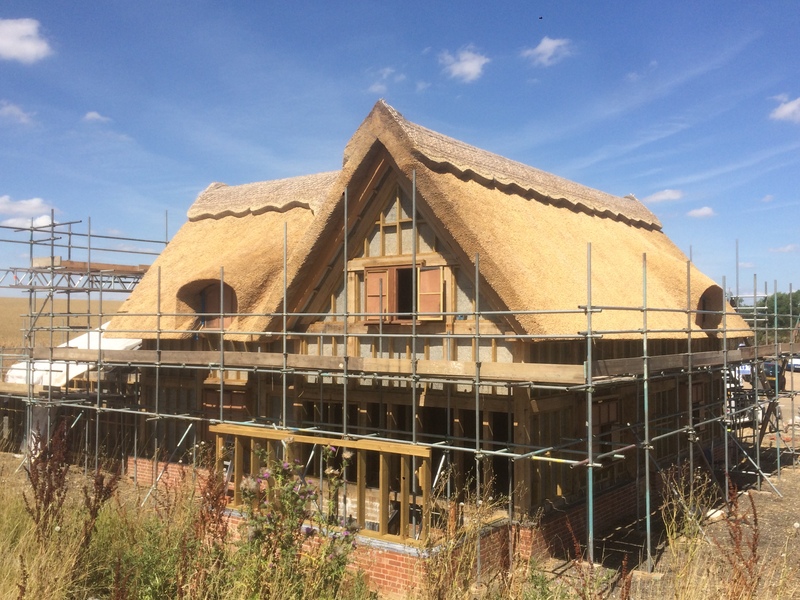 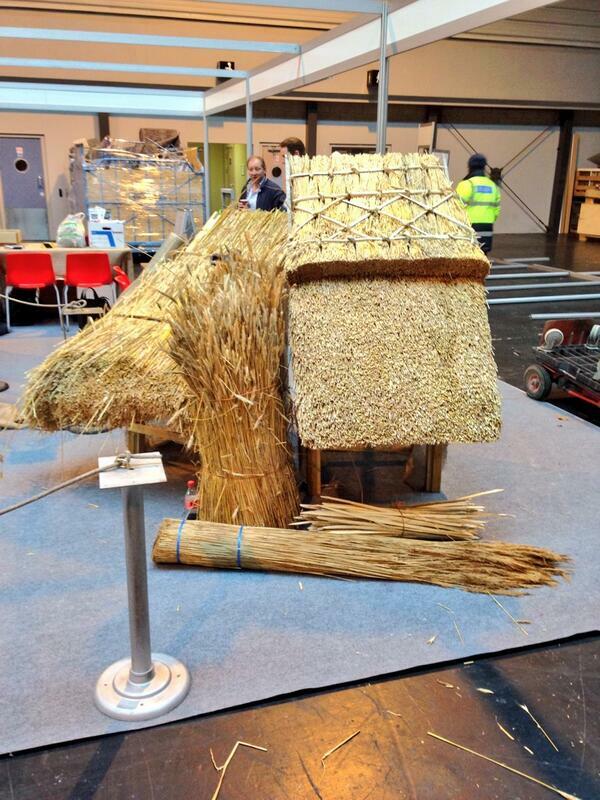 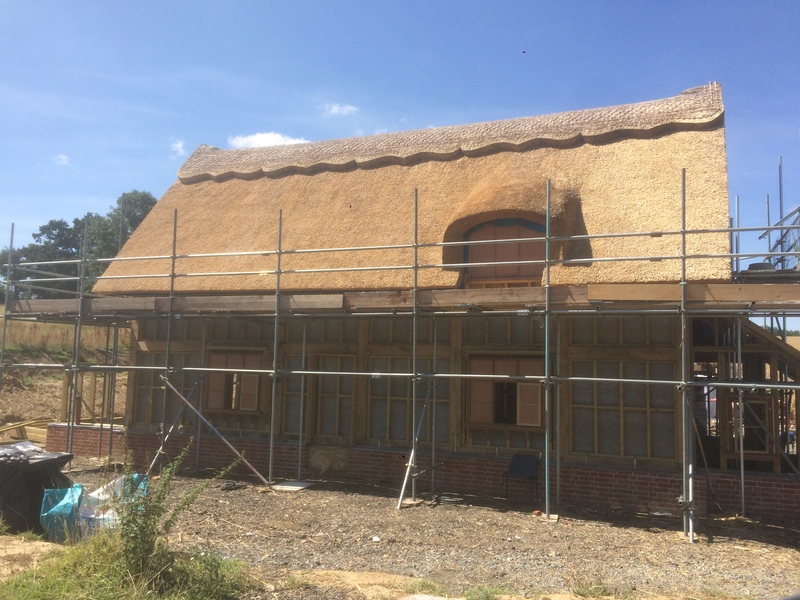 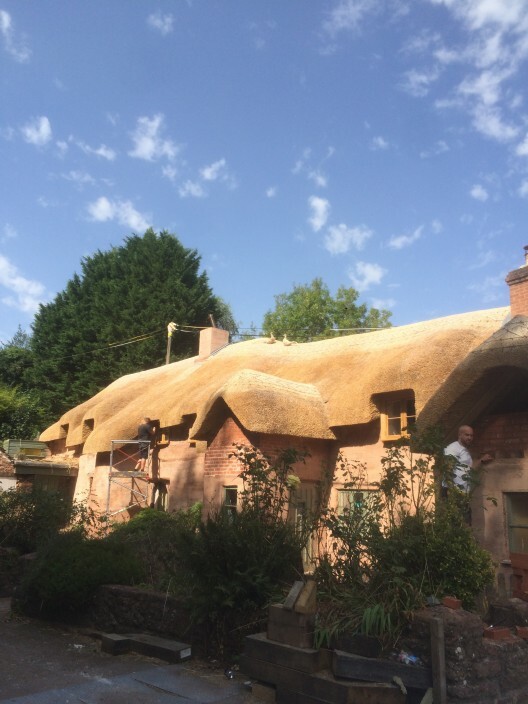 The thatching works to the 330m² roof were carried out by Master Thatcher – Simon Denney.